Mention this message and get 10% off this month when you try our services! Vinyl Siding, Facia, Decks, Gutters, Pavers, Stone, Succo, Concrete and More! Gutter Cleaning, Gutter Debris Removal, Coupled With a Downspout Flow Test To Ensure You Stay Flowing All Year Long! CleanAmerica Inc. is here to keep your home or business looking its best! Whether you are in need of window cleaning, gutter cleaning, or pressure washing, we are the team for you. We are a full service company that has been in business for many years serving the homes and businesses of Long Island with their cleaning needs. 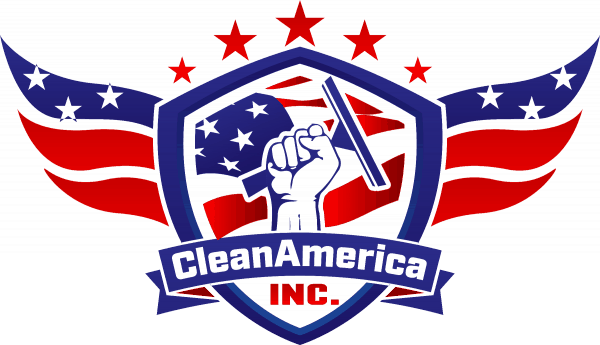 No job is too big or small for CleanAmerica Inc. Whether you need us for a one time visit, or daily cleaning procedures, you can count on us to get the job done in a friendly, timely, detailed and professional manner! 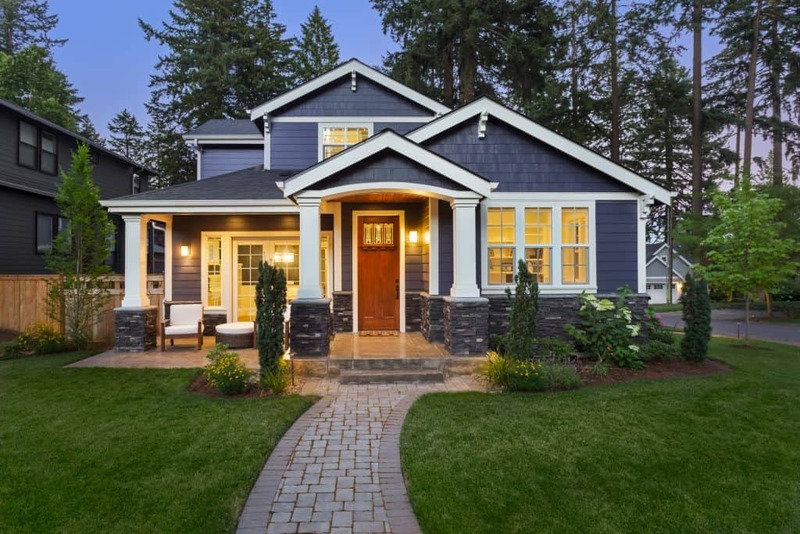 We here at CleanAmerica Inc. know that it is very important that you keep the interior and exterior of your home or business looking their best. However, our team also knows how important it is to be mindful of protecting the environment. In the business of professional cleaning, it is often easy to use products that might be harmful to the well being of our planet. That is why the cleaning products we use for our power washing methods are made with environmentally friendly chemicals. We firmly believe in providing you with a clean and pristine home interior or exterior. We also believe in keeping our planet safe and healthy for as long as possible. By using environmentally friendly cleaning products, we can help keep the earth clean for your family and ours. Here at CleanAmerica Inc. we believe in the importance of customer satisfaction! We want your home or business to be as clean as possible to maintain a welcoming or professional atmosphere. By focusing on customer service and satisfaction, we create a family dynamic between us. We consider our customers family, and treat your home the way we would like ours treated. The team at CleanAmerica Inc. does not skimp out on any details. From the dustiest corners, to the windows with hundreds of streaks, we vow to make your home or business look its best before our time with you is over. The littlest details will not be overlooked by our professional cleaners. We make sure to clean every corner of every window, or every crevice in your house’s vinyl siding. By practicing our detailed and systemic approach to cleaning your home or business will provide a consistent level of customer service that will leave you with a detailed shine every time!